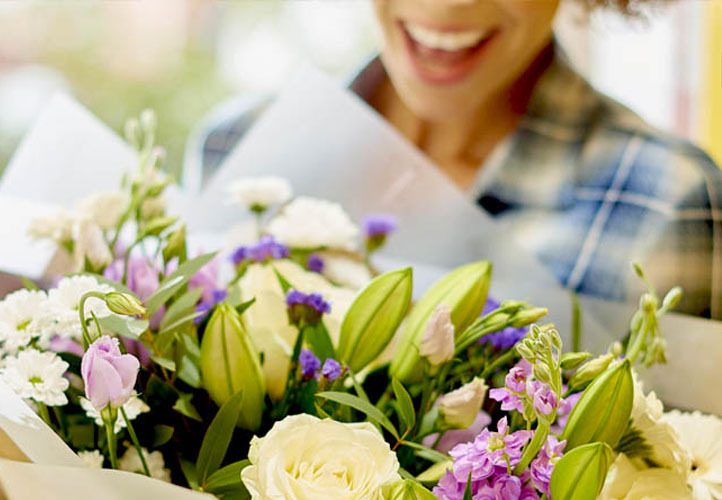 With a flower delivery service locals trust, a huge variety of bouquets and free delivery, we tick all your boxes. 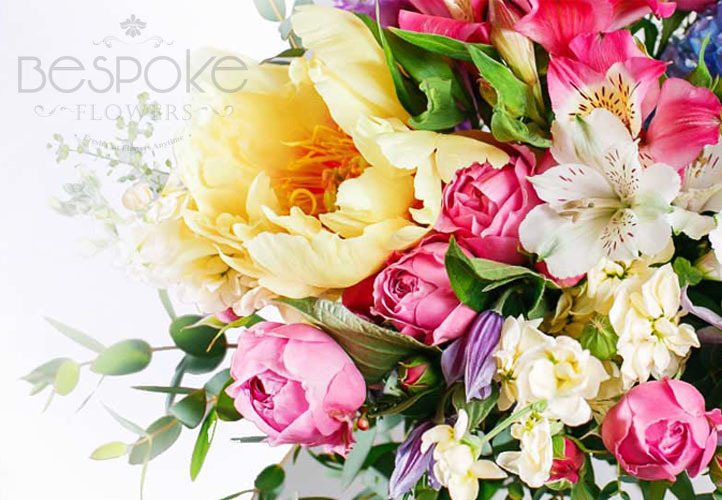 You can send flowers by calling 631-268-4301 Bespoke Flowers is the best florist in The Hamptons that can help you bring a smile to your loved one’s face! 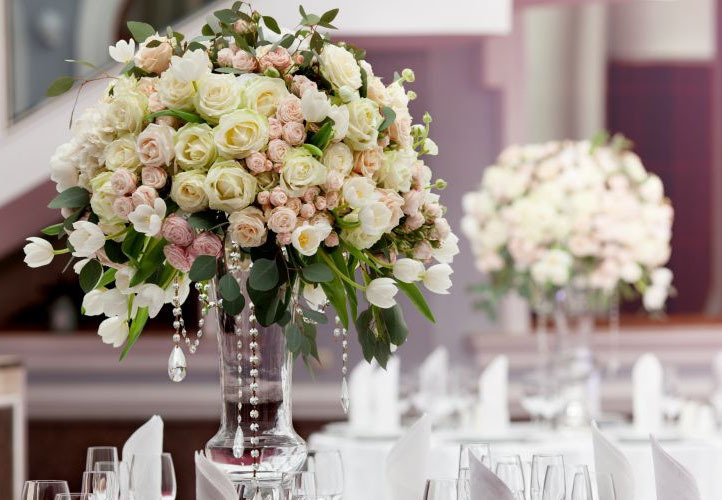 Whether it be floral design or our complete event styling service, Bespoke Flowers will work closely with you to provide an unparalleled level of service that realises your vision, delights your guests and leaves a lasting memory of the occasion. 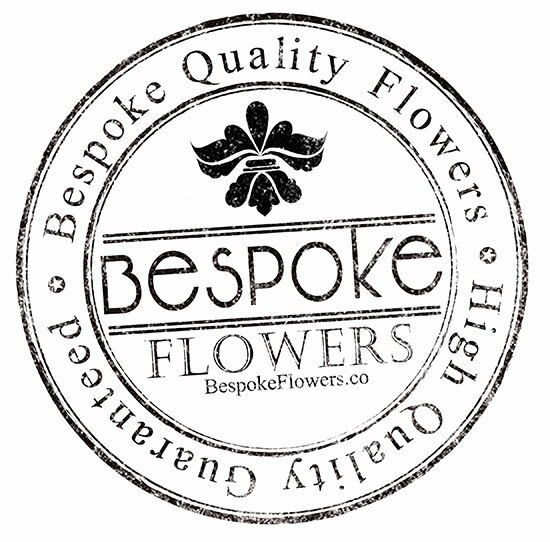 Bespoke Flowers offers Bulk Flowers with the lowest price, guaranteed; perfect for Hotels, Restaurants, Event Planners and perfect for DIY Weddings. 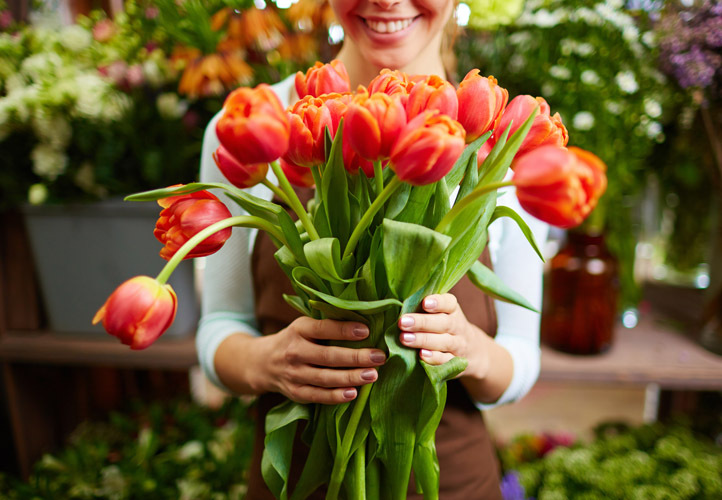 Save on Bulk Flowers everyday! We create individual displays to truly reflect your company’s image and keep a record of your personal likes and dislikes so ensuring you are thrilled with every delivery. Contact us about your floral needs. Whether you want to send flowers to a friend, or get a quote for your wedding, filling out the form below is the best place to start. We always do our best to reply within 24 hours. 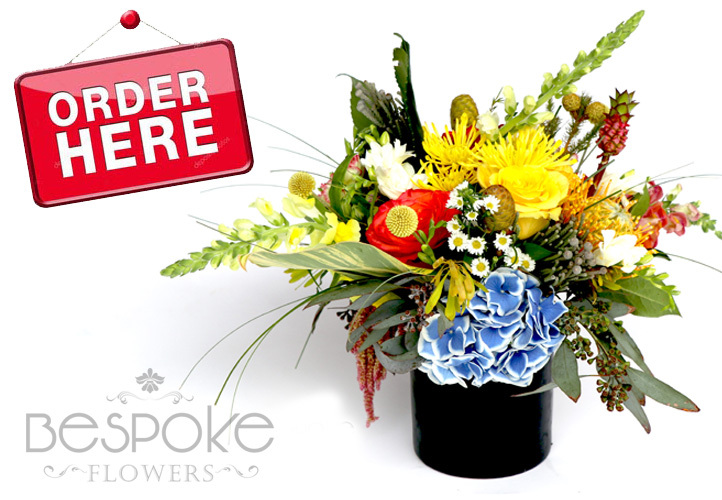 Let someone in Southampton or The Hamptons know that you care with reliable, fast and affordable flower delivery. 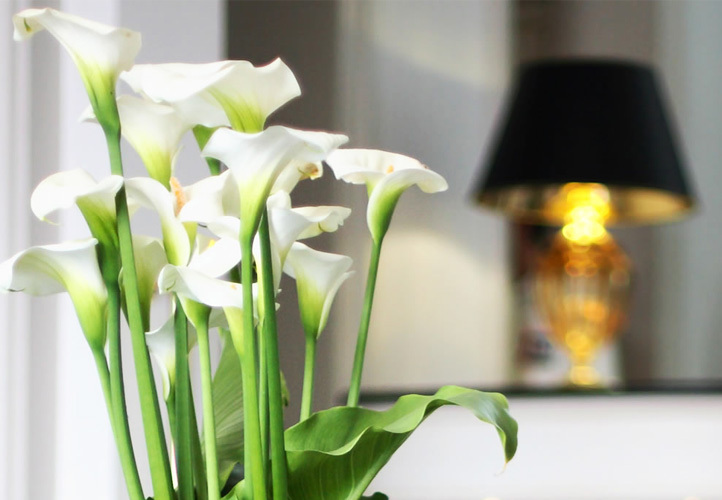 As an independent florist, we buy flowers directly from growers to provide you with the freshest bespoke blooms possible. We cut out the middlemen and pass savings directly to you. We provide you with the freshest flowers available from our farms worldwide, not to mention, incredibly low prices.